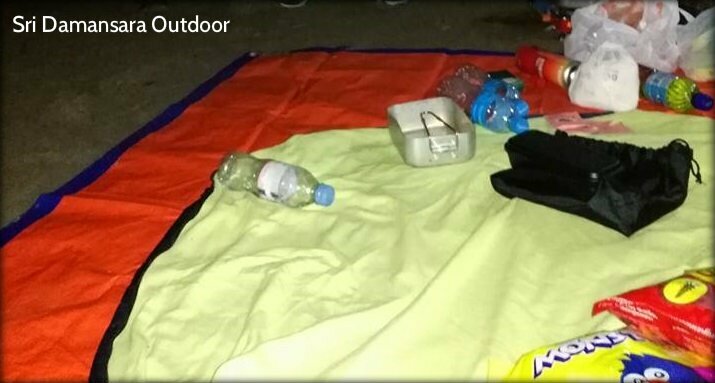 Usage: Camping Blanket, Tent Groundsheet, Shelter, even beach mat. 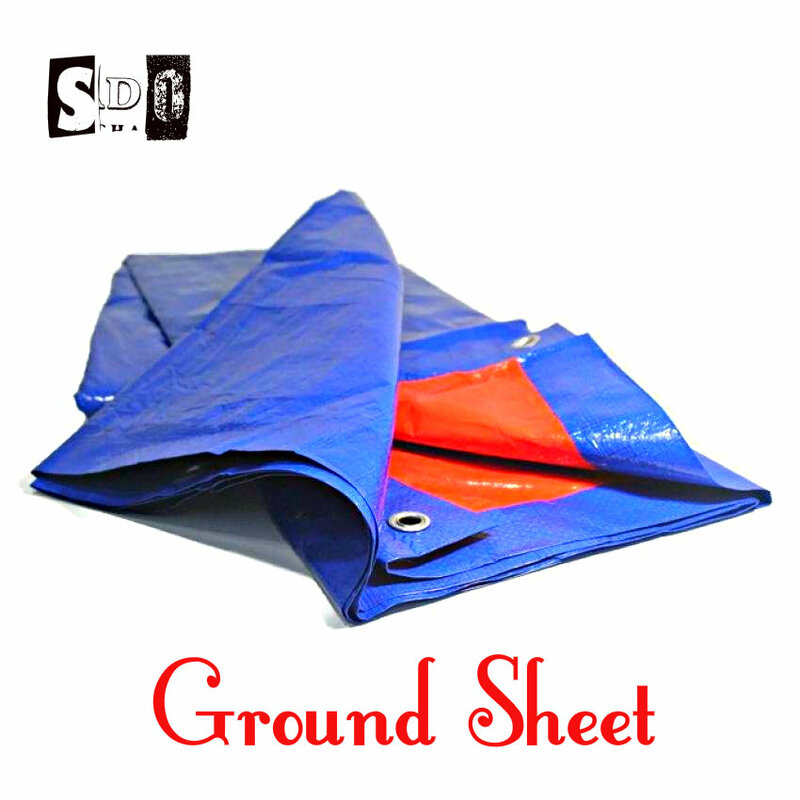 Our groundsheet canvas with outstanding waterproof ability, is strong, not easy to deformed and meticulously designed! Essentially the best choice for hiking, camping, picnic, fishing and other outdoor activities!